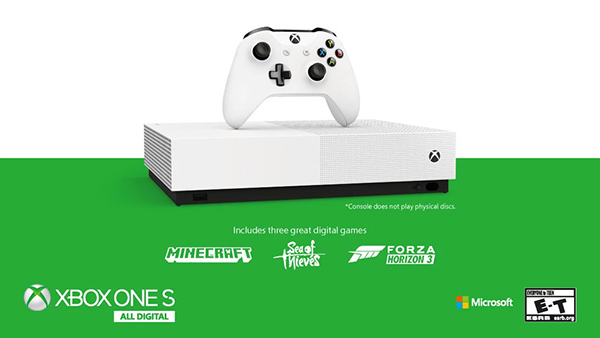 Take a look at some of the amazing games coming to Xbox One in 2019, 2020 and beyond. 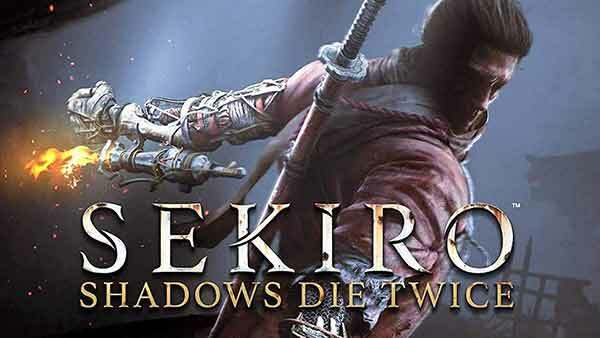 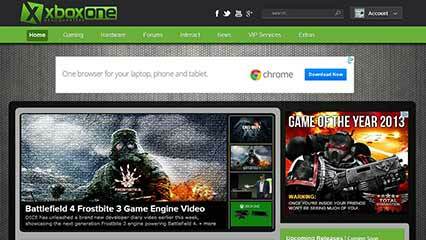 Browse through upcoming games, screenshots, news.. 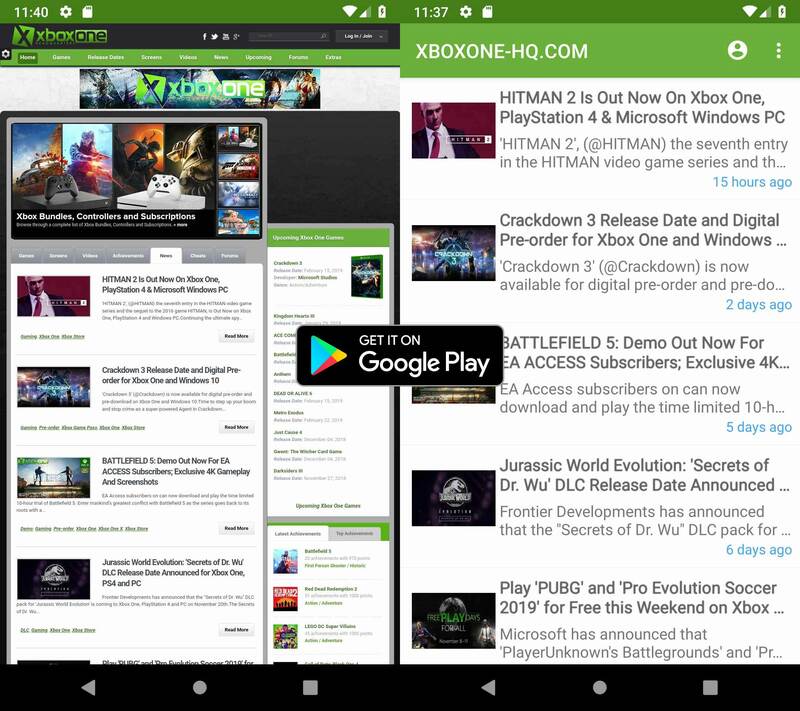 The free XBOXONE-HQ.COM android app is now available on Google Play. 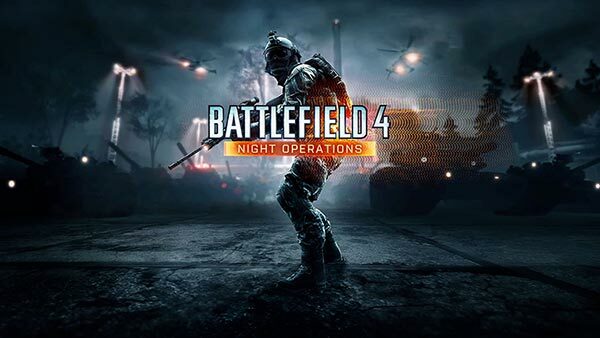 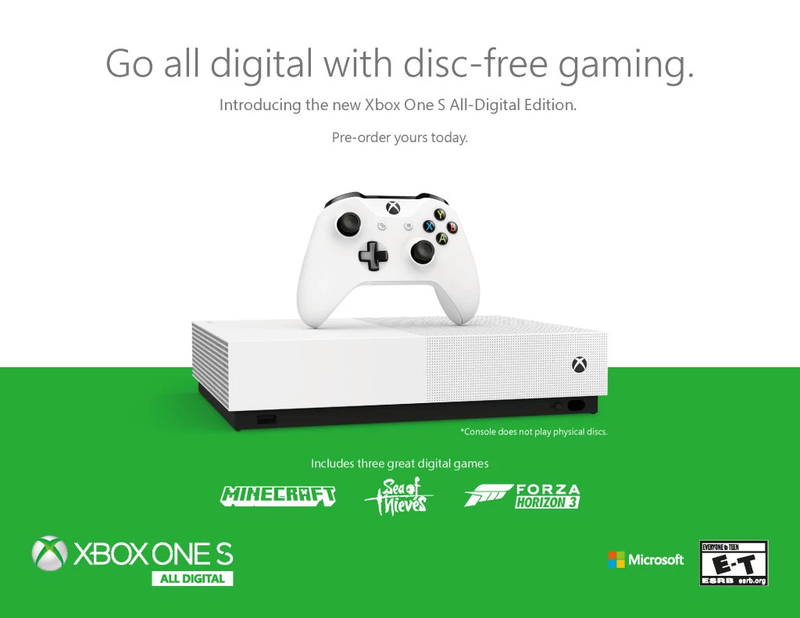 Check out the latest Xbox news, upcoming games and release dates..
Battlefield 4: Night Ops, the free DLC pack for Battlefield 4 that features the new night map Zavod: Graveyard Shift, new Gun Master mode and..
XONEHQ features upcoming Xbox One Games, release dates, news & rumors, screenshots, achievements and more. 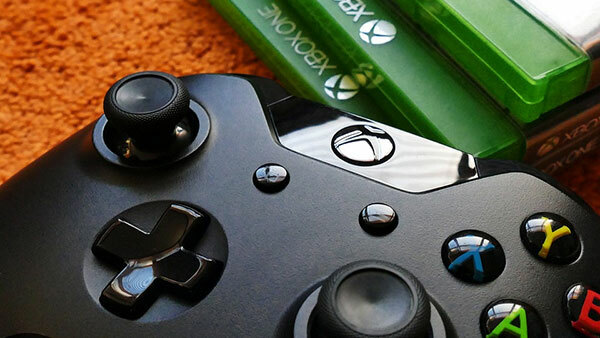 Browse through 1000's of pages of Xbox coverage..
An exciting new party game based on the critically acclaimed Xbox 360 exclusive and hit animated TV series, “Viva Piñata: Party Animals” brings back the familiar piñata animals and invites players to ..